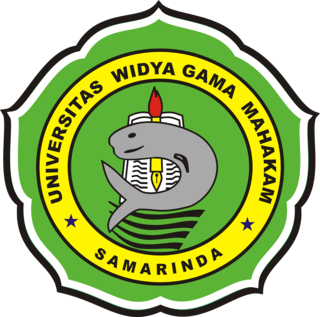 One of the lecturers University of Widya Gama Mahakam Samarinda, Faculty of Teacher Training and Education, Dedi Rahman Nur, M.Pd, once again became the speaker at journal management. The Program was held by Poltekes Kalimantan Timur on November 3rd, 2017. 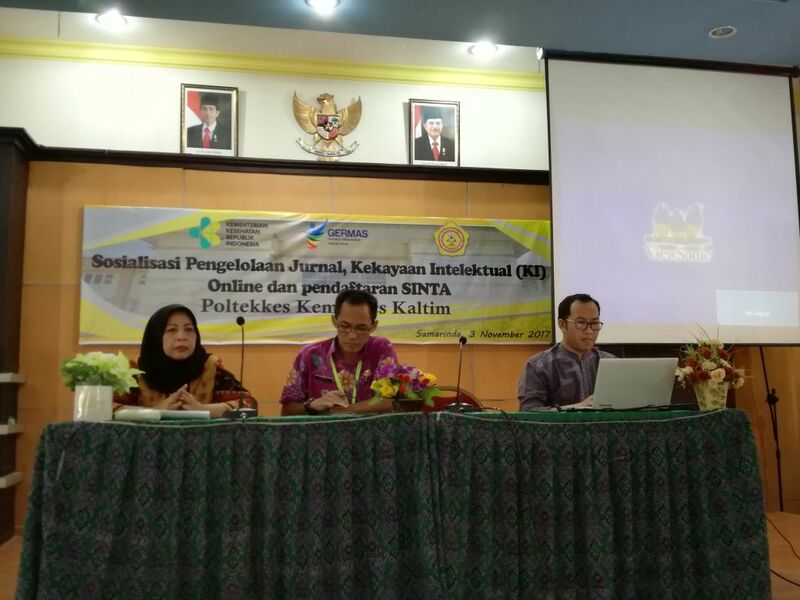 In addition to the discussion regarding the management of OJS (Online Journal System), an introduction to the registration for SINTA Ristekdikti, aimed at the lecturers of Poltekes Kalimantan Timur, was also held. The program was attended by journal managers and lecturers of Poltekes Kalimantan Timur. The expected impacts from the program were the improvement of researches and the increase in production of scholarly articles in SINTA Ristekdikti. (DRN).